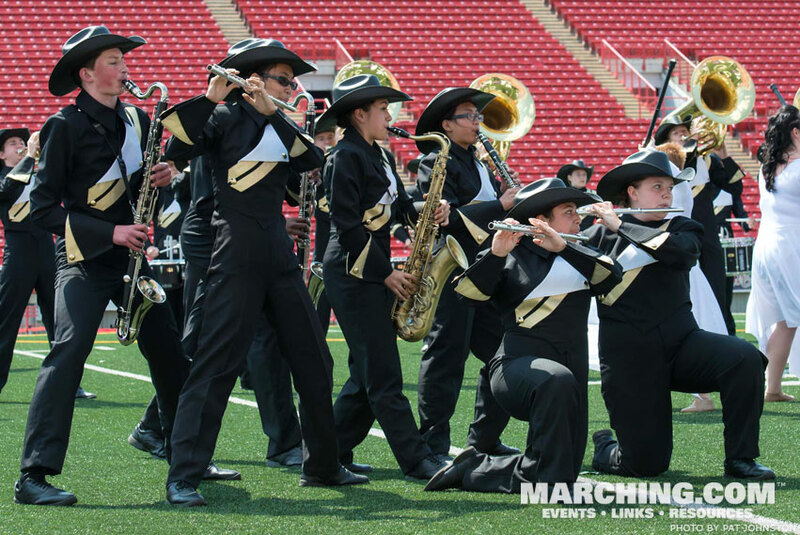 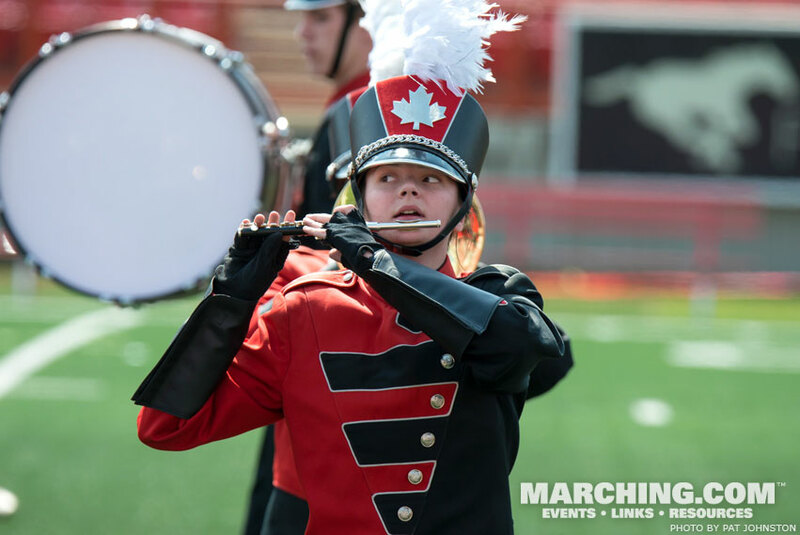 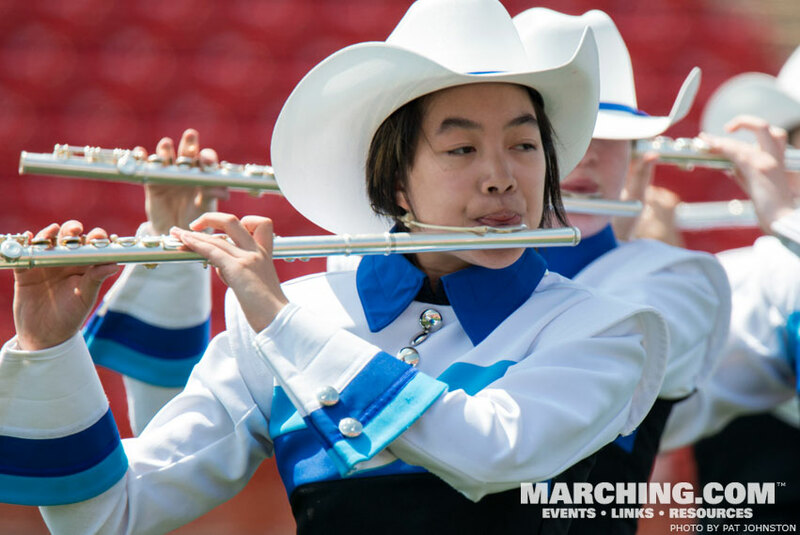 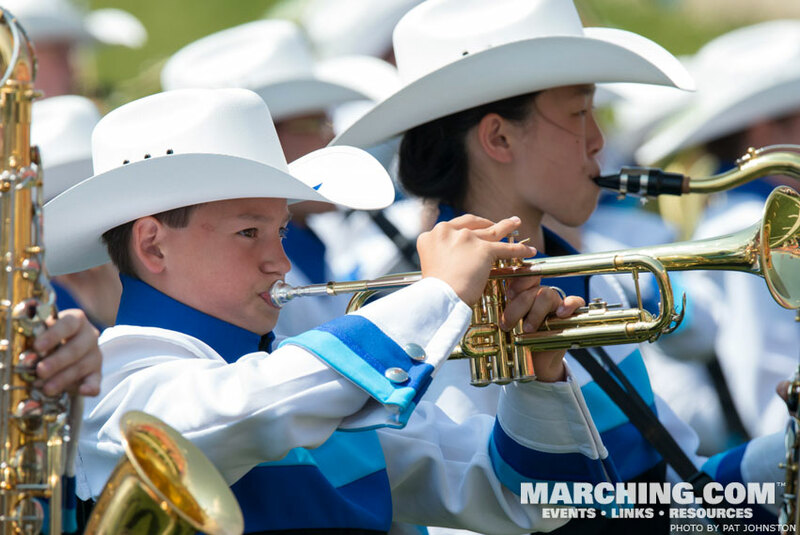 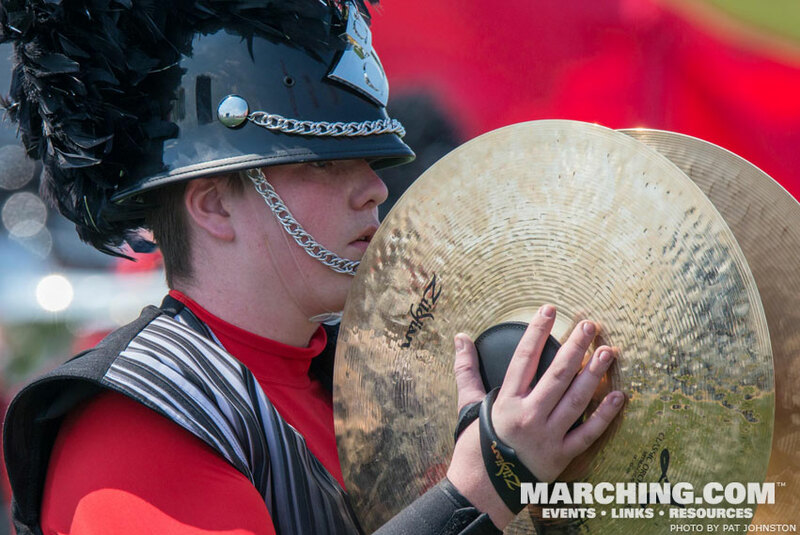 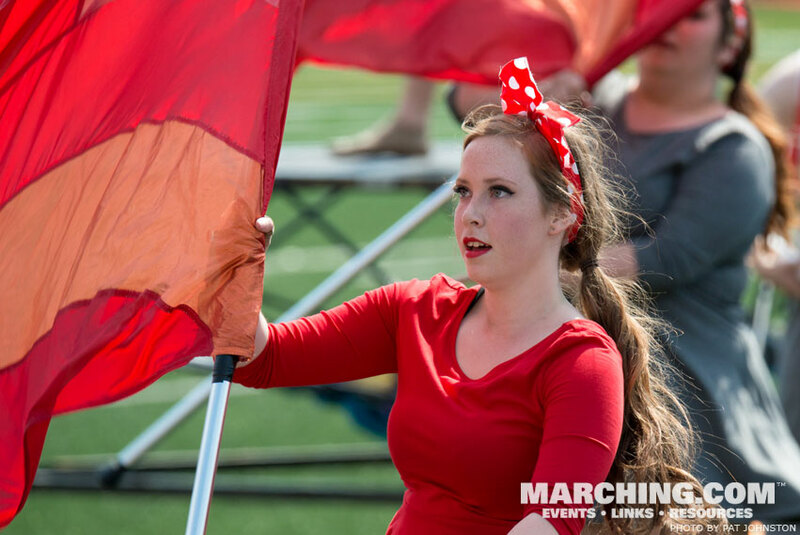 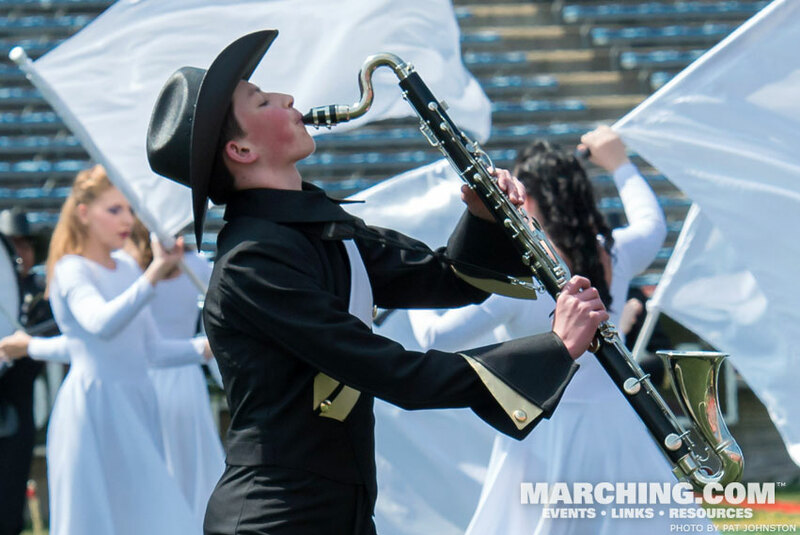 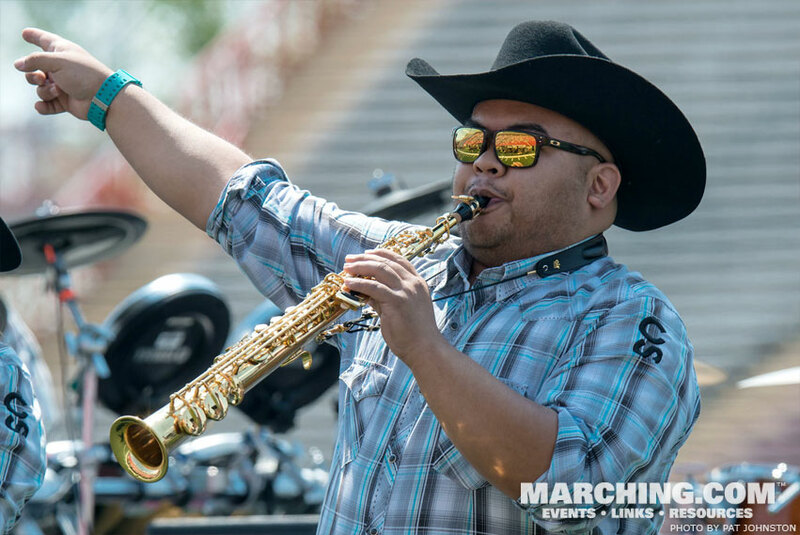 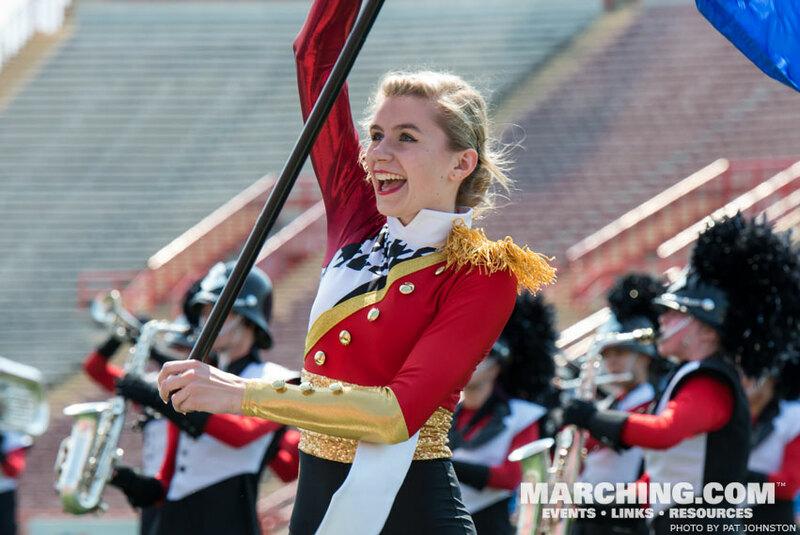 Bands in the Calgary area got a jump start on the summer field show season at the annual "Music 'N Motion" exhibition hosted by the Calgary Marching Show Band Association. 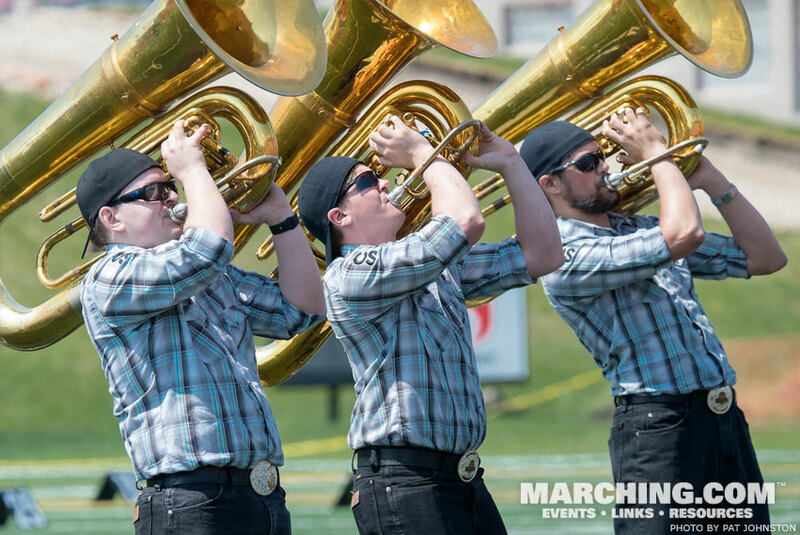 Although the bands unveiled their 2015 productions at an earlier indoor event, Music 'N Motion is typically the first outdoor performance of the year for the participants. 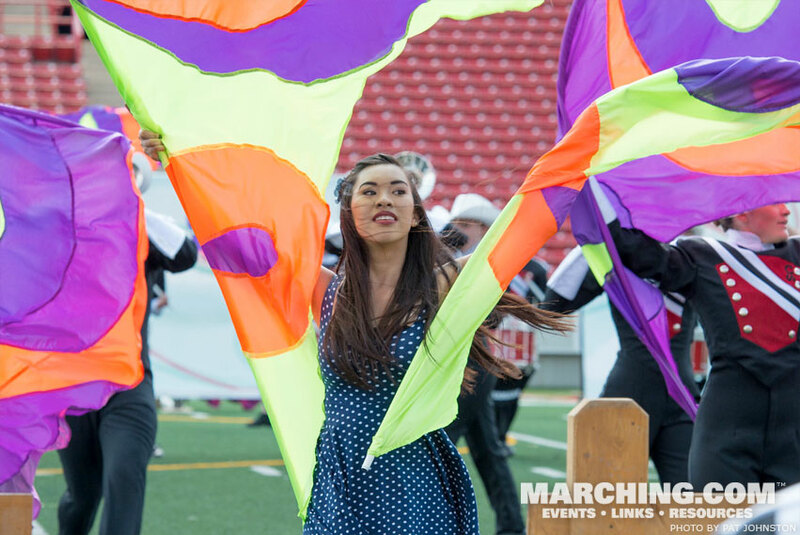 The 2015 event at McMahon Stadium drew an enthusiastic crowd that enjoyed perfect weather and solid performances. 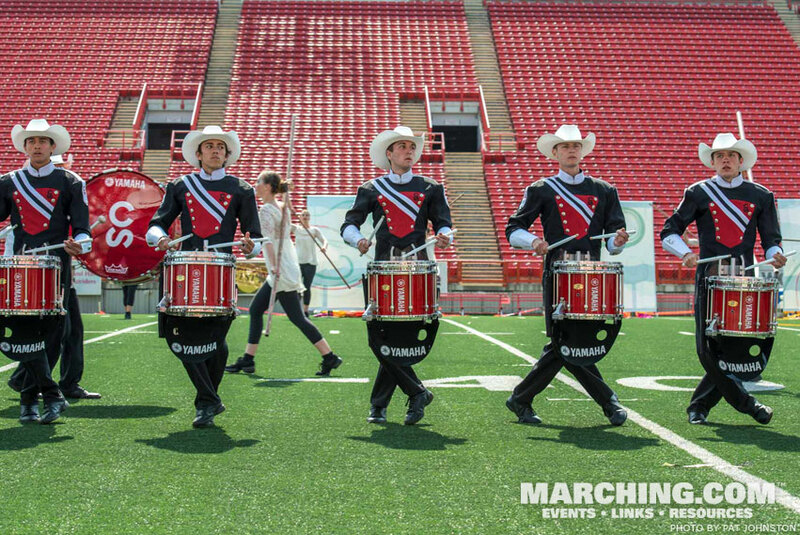 All of the bands will be polishing their shows ahead of the region's biggest events: the Calgary Stampede Parade and Showbands Live in early July.